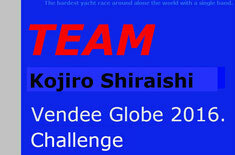 The Vendee Globe 2016~2017 Presentation was translated into Japanese. 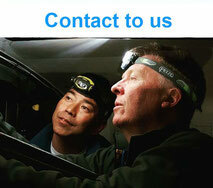 ©All original copy right reserved by The Vendee Globe Committee. 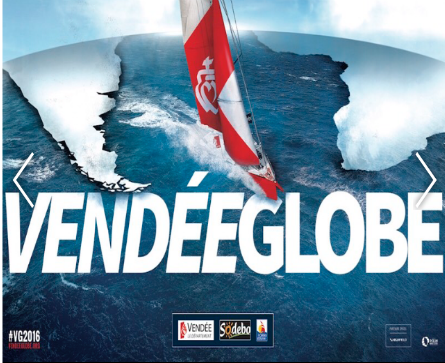 The history of Vendee Globe will help your understanding. 1989-1990 1st race has been translated. You can view a video in which 2nd winner Lago Poch rescued Fleury Michon X. Since 1st to previous 7th, 136 competitors, only 70 completed runners, and losted 2 skippers. Those number showed the toughness and hardness of the race. The Rule and History were translated. Vendee's this year's new regulation for a Boat. A big news was a permission that Foil Boat can run. Vendee Official's note on Vendee's HP was that the boats from the previous generation have been fine-tuned and developed and are more reliable for the moment, meaning they are in with a good chance too. 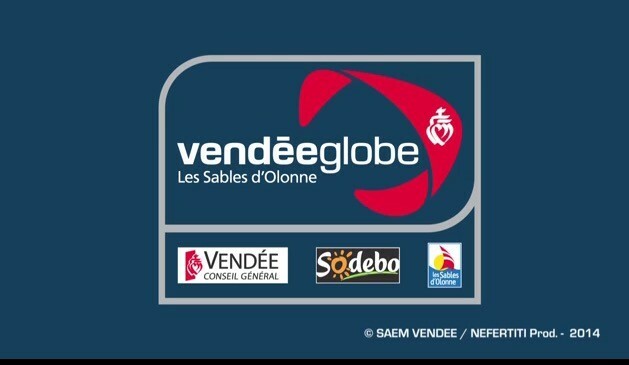 Next, let's view an official home page of the Vendee Globe 2016. The souce "www.vendeeglobe.org",i.e.”This document is copied from the Official Vendee Globe website. All rights reaerved. Foil Boat Permitted in this year. ★This year's new regulation permitted a Foil Boat . A big news is a permission that Foil Boat can run. You can see a foil boat which was running with foils by clicking a picture above. the IMOCA 60 non foil boat running on a rough sea surface. Look at a traditional boat running on a rough sea surface without a foil with clicking a picture above. She can run more than 30 knots. As well as what difference trditional boat has against which with foils, it's unknown what an effect a foil boat can achive, so we can agree the official's comment for a reliability of traditional boats. In fact, collision boats in the New York-Vendee were Foil Boats. 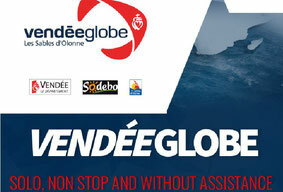 We can say Vendee Globe is the name as same as "The Around Antarctica Alone Nonstop RACE." We can suppose it's tough. 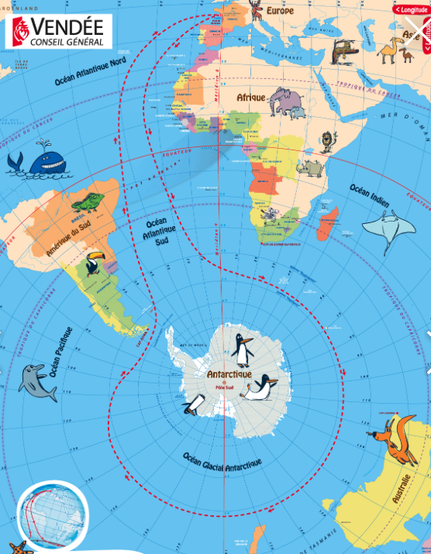 About 75% of all distance is the doldrums and the rough sea of the Antarctic Ocean.